We offer all phases of new construction services from design concept to move-in. Your project will be in good hands. Our vast knowledge and experience ensures your project is done right, keeping your investment sound, safe and secure. 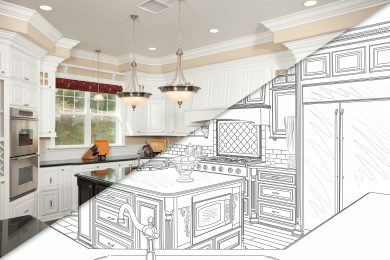 From a Kitchen or Bath remodel to a complete new Addition, we will transform your home adding beauty and functionality. Kopp Construction Company is a full service General Contractor. 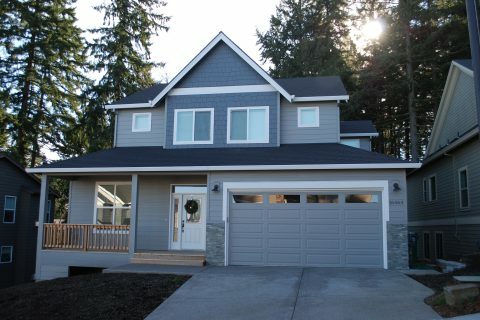 We are a custom home builder offering new home construction, light commercial building, remodeling, additions, repairs and more. We have been serving the greater Portland area since 1989. 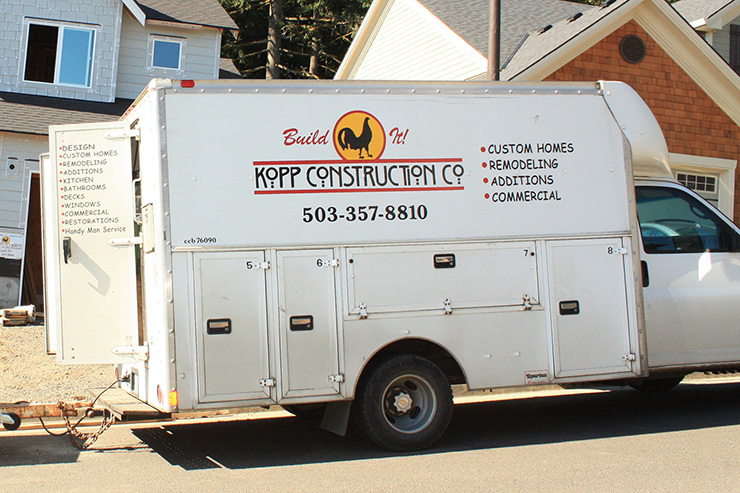 Locally owned and operated, Kopp Construction enjoys long term relationships with many of the area’s best construction sub-contractors, engineers, architects, supply houses and craftsmen. This is the key to success for any General Contractor and helps us complete your quality project on time and on budget. Unlike many other builders, Kopp Construction has the flexibility of allowing the client to do some building portions of the construction project, if desired, to save the client building costs. We’re locally owned, experienced, friendly, conscientious and professional. We’re looking forward to meeting you and hearing about your building project! From initial design and project specification to moving into your Dream Home. Kopp Construction offers affordable and reliable Repairs and Improvements for your home. New Construction, Remodeling, Tenant Improvements, Fire and Water Damage – Call Us. Explore the pages of our Gallery to see a sample of the thousands of construction projects we have completed for our clients. From Custom Home Construction to Kitchen & Bath Additions and Remodels to Commercial Building–the quality of our work speaks for itself. Kopp Construction has the experience and capability to help you enhance the livability, functionality, beauty and value of your home. Let’s Build It! We love what we do–and it shows in our work. 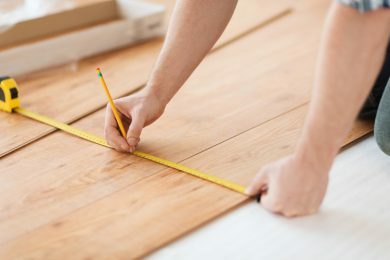 We combine quality workmanship, superior knowledge and a lifetime of experience to provide you with unmatched service. We have the experience, people and resources to make your project run smoothly. Your satisfaction is our goal. Our approach to your project involves a carefully planned series of steps, centered around a schedule, so you know what to expect and when to expect it. 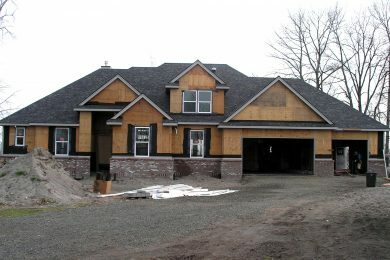 provider of construction services in the Portland Metro area. We proudly offer the best in skilled craftsmanship, attention to detail, and professional service with the highest Customer Care and Satisfaction. Our business is built on Customer Satisfaction. We care about our clients and take pride in knowing we provide the highest level of service that earns us repeat customers and glowing testimonials from our clients. Our sub-contractors and suppliers are the best in the area. We have long standing relationships that go back decades. Our commitment to excellence and great communication have earned the respect and trust of our industry partners. At Kopp Construction, our dedicated team of professionals is committed to excellence. From our talented office staff to our master builders and skilled workers, we strive to deliver the highest quality product to you, our valued customer. Our excellent reputation speaks for itself. "I wholeheartedly can recommend you and your firm to anyone wishing to build or remodel. I have worked with you since 1997 when my husband and I began what were to become a series of three remodels on my home. The last was completed in 2001. Your bids accurately reflect the cost of the project. You get solid quotes from your subcontractors. You accurately project the cost of time and materials for your crew. " "We've known Kurt since the late 1990's, when he helped us with a serious chimney repair. From there, Kopp Construction has completed several projects for us, including new construction of a two-car garage/shop, pump house, complete kitchen, bathroom, and master bedroom remodel, laundry room remodel, decorative tile flooring, and re-facing, and construction of new fireplaces. Kurt's positive, "can do" attitude and creative solutions to odd remodel and/or design challenges are always on target, and often the perfect morale booster a home owner needs to get to the finish line. A word of "warning": After working with him, you might find that you enjoy Kurt so much that you adopt him into your family, too!" "We have worked with Kopp Construction on and off for almost four years now. 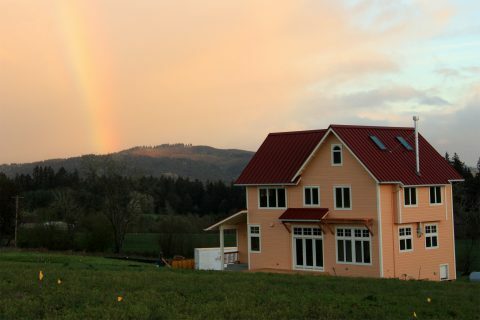 They built our home from the ground up, beginning with permitting and site preparation, through to the construction of our barn that is just nearing completion. We have been so impressed with the level of professionalism of the team, from office staff to carpenters to roofers! Everyone has displayed pride in their work, and an attention to detail that comes from years of experience and skill. Kurt was excellent at communicating with us through the process, so we felt well prepared for any change in plan, any setback along the way, and any potential for problem that came up. We would be happy to hire Kopp Construction for any further construction projects we might have in the future." "I had the pleasure of dealing with Kopp Construction here recently. I was extremely pleased with the professionalism of the team!! It is seldom you are greeted with a handshake and a smile. They were attentive to my needs, and they were definitely quick to respond! I was surprised at how fast they were able to schedule me in and conquer the task! Their work was second to none, by far met, if not exceeded, my expectations! I recommend Kopp Construction for all of those in need of repair!" "We found Kurt Kopp to be very knowledgeable and easy to work with. He listens to you and is always available either by telephone or in person. He made very frequent visits to the job site. We thought he showed very good "problem solving" ability. 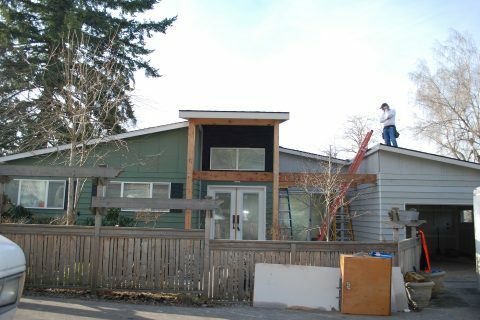 When you add on to an existing home, you often run into unique challenges. His years of experience proved very valuable as he has seen it all. His office always let us know the costs of things prior to doing the job. We appreciated the monthly billings as opposed to half down and half on completion. His workers were polite, clean and thoughtful. We would use him again." "This is the 4th time that we have used Kopp Construction, both for small and large projects. His prices are competitive, he uses first quality subs and he is responsive to our needs and concerns. The jobs have come in on budget on on time for every project he has done for us. I am very comfortable about recommending Kurt for projects of any size." Kopp Construction is a full service construction company offering custom Remodeling, New Home Construction and light Commercial Construction. 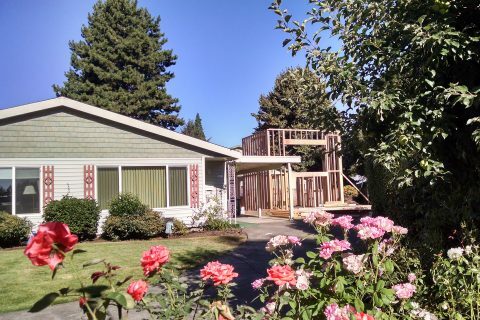 We have been offering General Contracting services in the greater Portland Metro area since 1989.